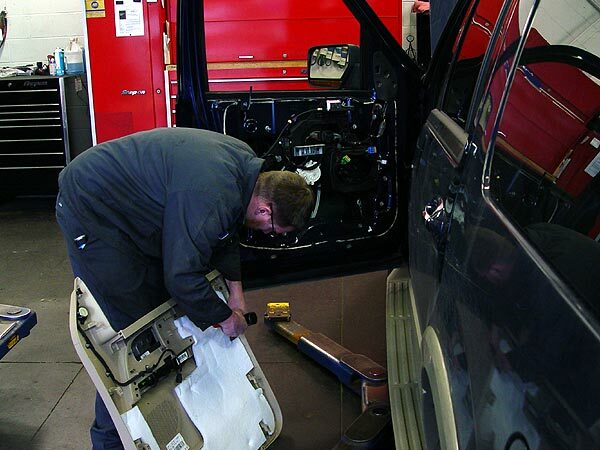 Why do I need to get a vehicle electric system service? There are many electrical components in your vehicle, and they are all required to route power throughout the electrical system. These components can differ greatly due to vehicle make, model and age. The electrical system consists of the battery, starter and alternator. Newer vehicles have more complex electrical systems, which affect functions of brakes, sensors, steering, etc. This complexity can make it difficult to pinpoint specific problems, which is why we use the latest in diagnostic equipment. Most issues however, can be traced to the battery. 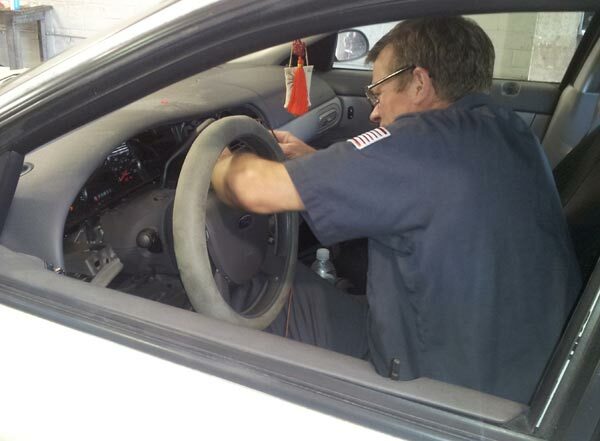 When is it time to have my vehicle’s electrical system inspected?